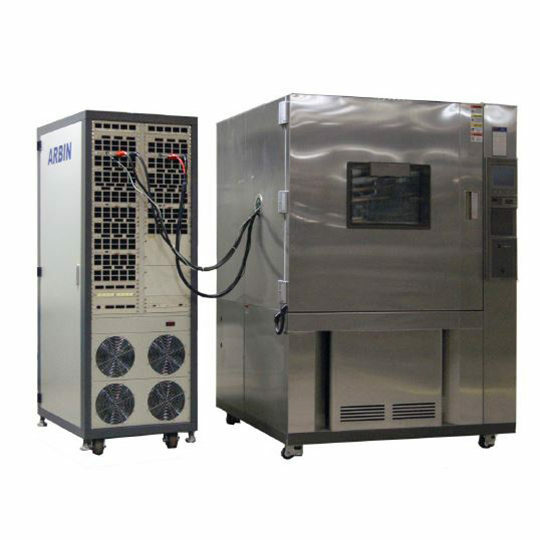 GW Instek releases an AC 40A ground bond tester, with the aim of expanding their existing safety tester product line in mind. 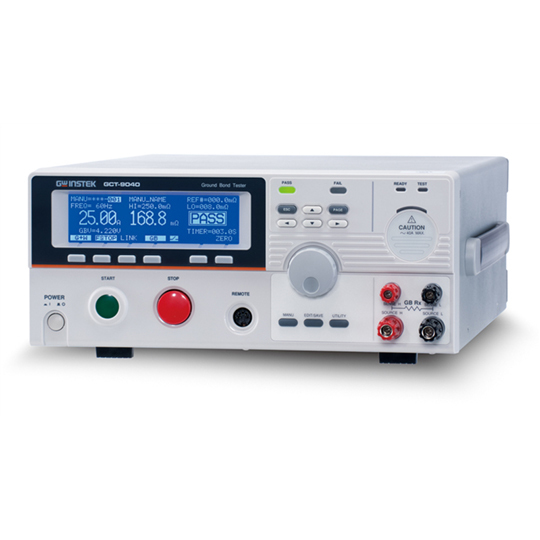 The GCT-9040 provides a maximum AC test current of 40A and adopts PWM design to ensure test efficiency and reliability. 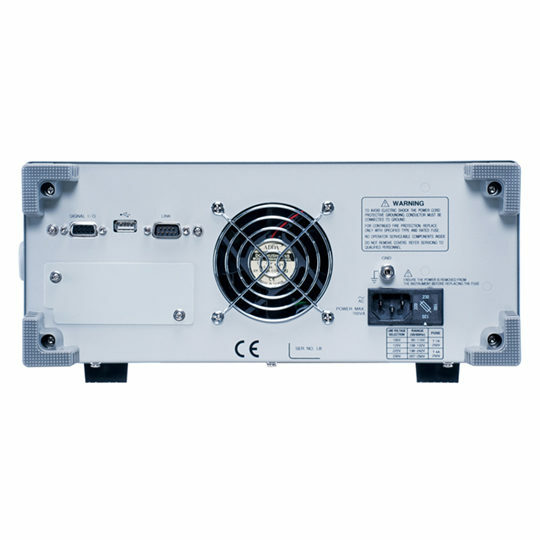 Furthermore, large LCD display, 100 memory blocks from setting criteria, and programmable communications interface together deliver users with higher readability and convenience. 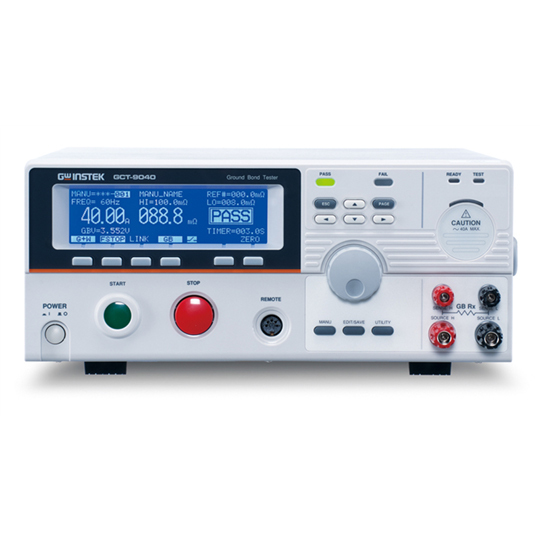 Last but not least, GCT-9040, with respect to remote control and data retrieval, not only provides standard USB (optional GPIB) interface to control all functionalities but also controls connected safety testers (GPT-9800 and GPT-9900/GPT-9900A series) via commands to read measurement results. 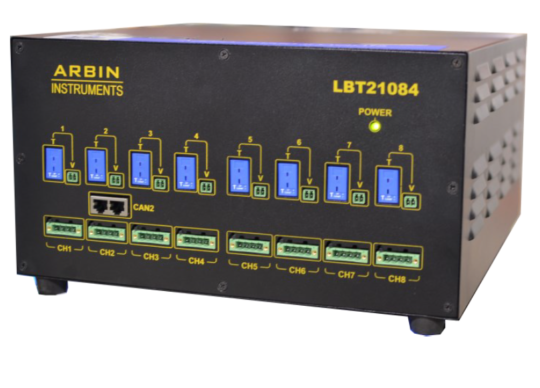 In addition to the standalone ground bond test operation, the GCT-9040 can also be externally connected with any of the GW Instek safety testers from the GPT-9800 and GPT-9900/9900A Series, augmenting users’ product test requirements by offering an all-in-one test platform. 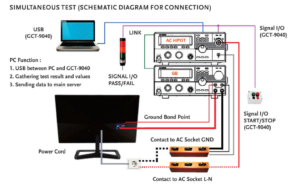 For instance, connecting the GPT-9802 (AC/DC withstanding tester) via external connection to the GCT-9040, immediately expands the safety tester system with three additional testing functionalities. 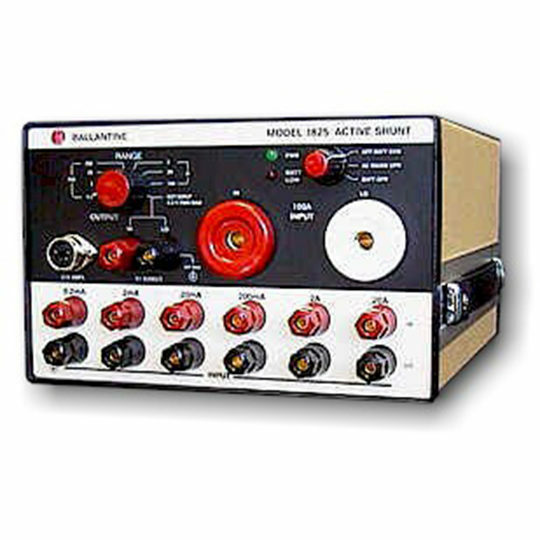 Subsequently, after the safety tester system has been assembled, not only the sequential test function for the original all-in-one models can be executed (GCT-9040 + GPT-9802), but a simultaneous output test could also be conducted. 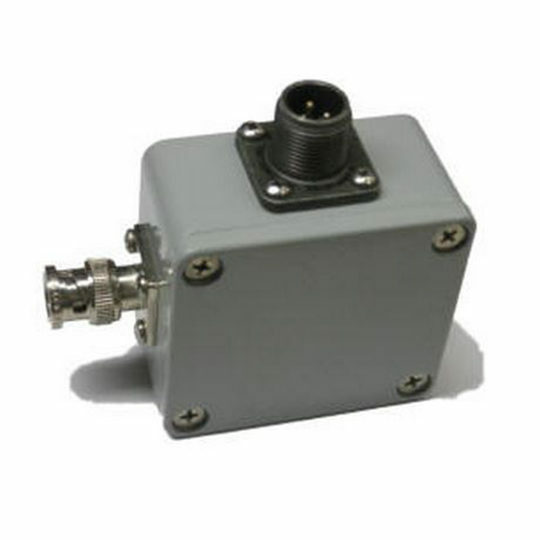 The simultaneous output test allows two testers to test the DUT so as to shorten the overall test time. 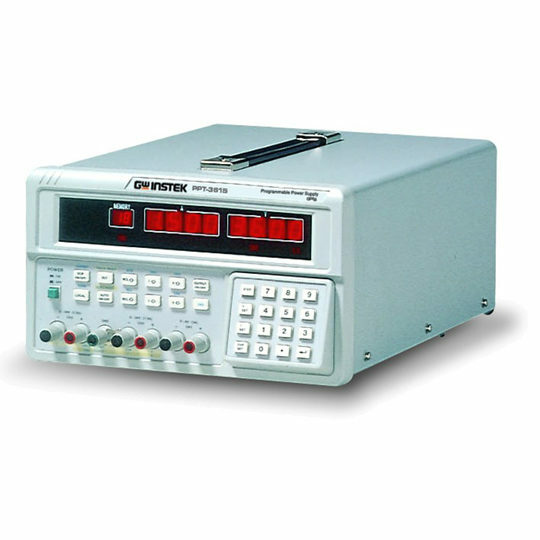 Whether the safety tester system executes sequential test or simultaneous output test, GCT-9040 will automatically obtain control over two testers, including activation control, final status indication light, and pin signal output from Digital I/O etc. to avoid confusion caused by each tester’s indication light.